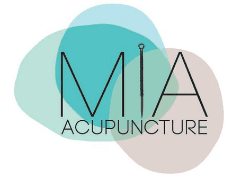 Acupuncture uses very thin, sterile and disposable needles to stimulate certain points on the body to correct imbalances, detoxify impurities and strengthen weaknesses. It works by stimulating the body’s own self-healing mechanisms. The needles manipulate the bodies own energy and make it move faster if it is going too slow and/or if it is stuck. It also helps to reverse it’s course if it is going in the wrong direction.